Basketball is a unique sport in that the image of the players playing it is so apparent to those watching. A helmet and pads do not mask basketball players; they are only wearing shorts, jerseys and sneakers. The image of a player can help or hurt their marketability. Any chance to stand out with appearance is an opportunity to leave a mark on spectators. One of the easiest ways to stand out is to have an interesting hairstyle. 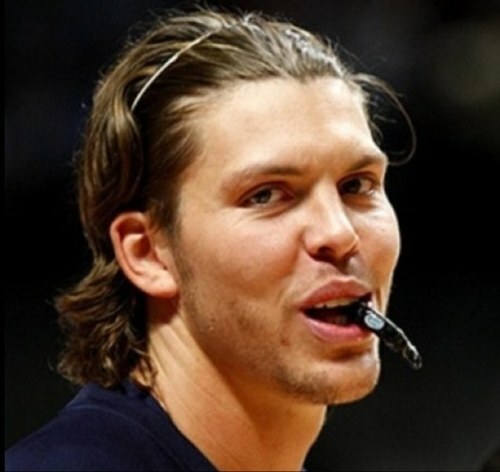 Hairstyle fads change rapidly in culture and at times NBA players have attempted to keep up with fashion. Sometimes it works and sometimes it fails spectacularly. 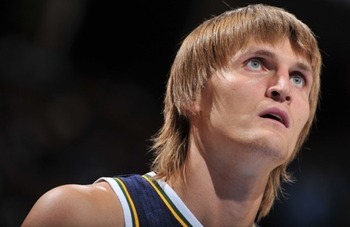 We decided to compile a list of the most interesting hairstyles in NBA history. This list is not ranked in any order, really, just compiled to give a sense of how the trends have changed over the years. Special considerations to Drew Gooden’s patch and Mike Miller’s flow but here is our top 21.